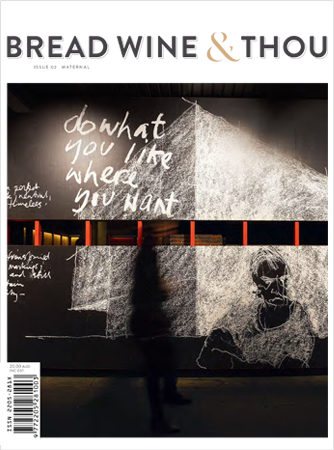 Order your copy of Bread Wine & Thou – Maternal issue. That dish that feels like a hug from your Mum, and the ones that make you feel like hugging her. Cooking and baking glimpsed from under the table, or from between a mother’s feet. A sneaking hand smacked aside, the long wait to lick the cake bowl clean. The chicken soup cure-alls, familiar fables, stories, memories and tales. Reminiscences, handed down cultures, hand me down recipes, secrets long held onto, skills, techniques and quirks, the squabbles and the makings up. The tastes, smells, memories and sense of home. The feelings we carry with us across time and geography… maternal. SKU: BWT-1YI. Category: Back issues. 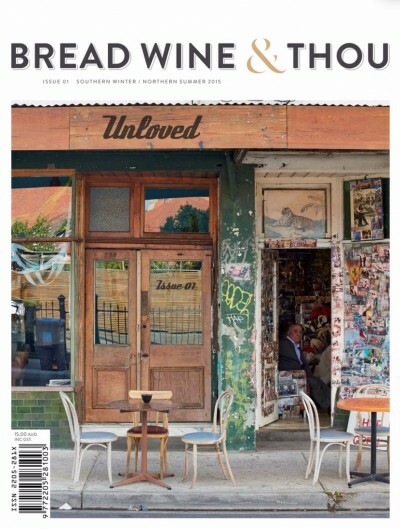 Order your copy of Bread Wine & Thou – Unloved issue. The ones we forget, or cast away, or push to the side of our plate. The ones we overlook and those we never even think to consider. The ones that have simply lost their place for us. The ones we think taboo, and the ones that make us squirm. Brussels sprouts, snails and snouts, gizzards and innards… The ones we hate and the ones we don’t think we could ever like. The weird ones we can’t ever quite love, and the ones we never even knew existed. Even as we shun, we engage if unwittingly… the poetry of things unloved.